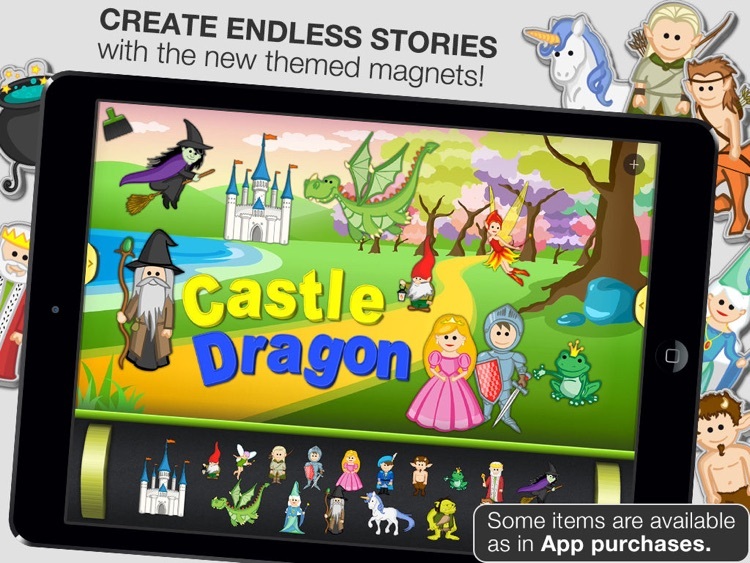 It's the iPad edition of the old fashioned magnetic board suitable for kids of all ages! 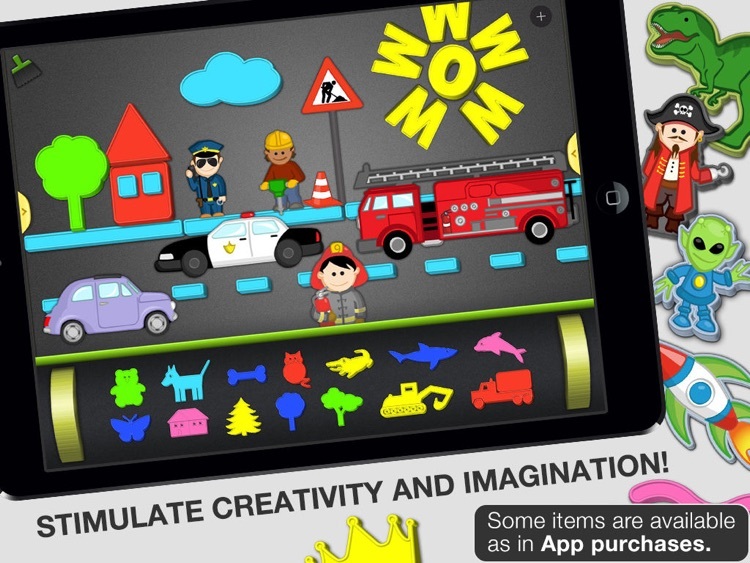 An infinite source of fun and a great way to stimulate their imagination and creativity! It comes with a rich set of colored pieces that can be placed freely on the board: letters, numbers, symbols, funny figures and themed sets. 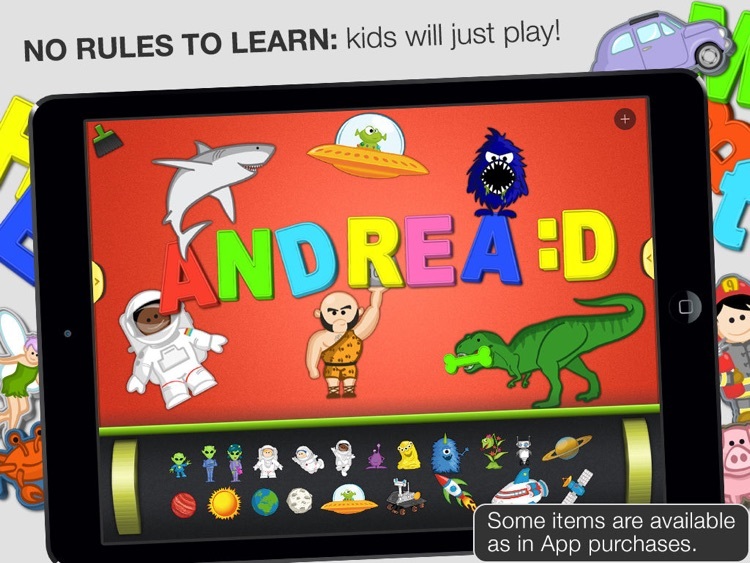 Themed sets are available as in-app purchases, so please be sure that your kids will not buy them if you don't want! 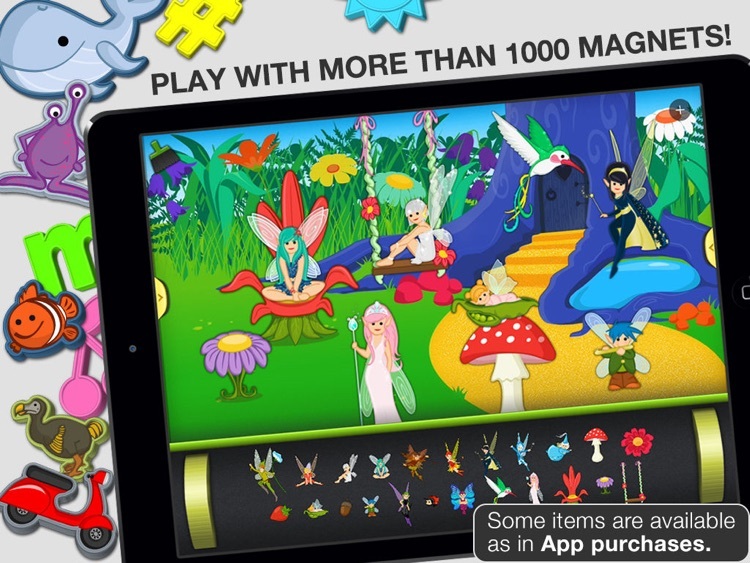 * ipadmodo.com: "Magnetic Alphabet is a great tool for everyone. It aids in teaching preschoolers their alphabets/numbers, a learning tool in teaching one how to spell or sending messages to friends and family! 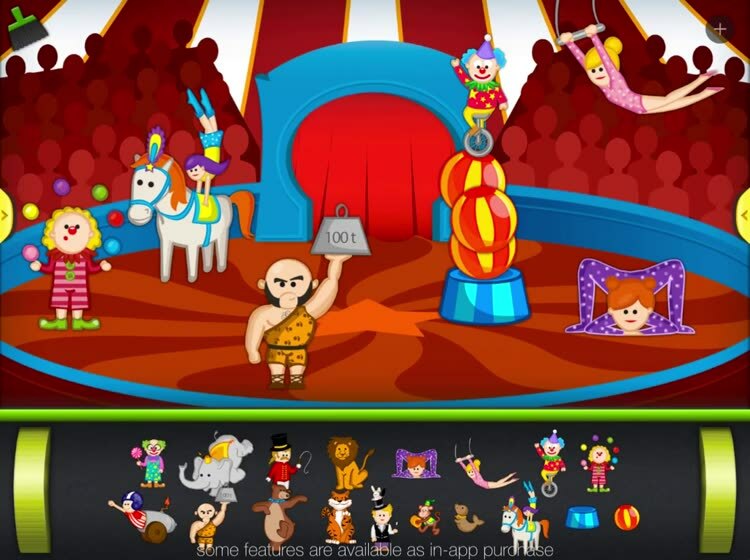 The characters on the app are rendered beautifully and provided with nominal sound effects! [...] Magnetic Alphabet is recommended for kids of all ages, especially to those parents with kids who are just beginning to learn their alphabet and numbers!" * padgadget.com: "Just like the letters we all know and love, these new high tech “magnets” are colorful and fun to play with! Kids of all ages can use them to create messages, practice spelling or make funny pictures!" 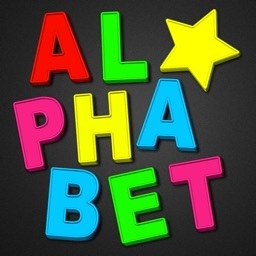 * product-reviews.net: "A great game that teaches children the alphabet and numbers! 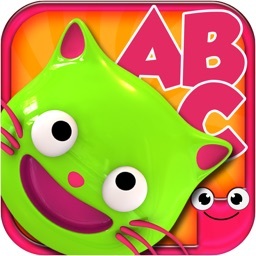 [...] allows children to be creative and not have to worry about rules and features found on more demanding games"
One of the best educational apps for kids, chosen from dozens of schools around the world to teach the alphabet and numbers in a fun new way. 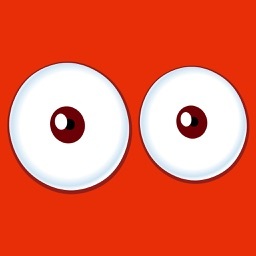 A simple and straightforward app, which stimulates creativity and imagination because it has no rules: your kids will freely create endless stories with the shapes of the classic set and with the themed magnets. An excellent tool for those who have problems with learning or communication: there are many cases in which children with autism have benefited from the use of the application. * More than 1250 pieces available (including expansions)! * No need to pick up dozens of pieces all around the room when the game ends! Sometimes after an upgrade purchased expansions get lost: in this case simply tap the "plus" sign on the top right and tap "restore in app purchases"!